Stérilisé There are 7 products. 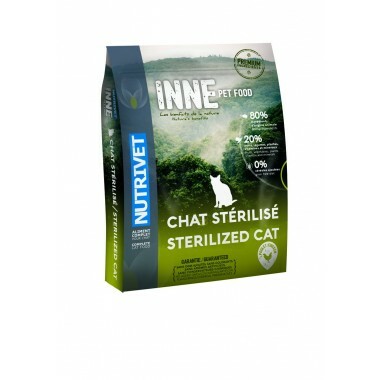 Ultra Premium for cats & kittens.All breeds 80% animal origin ingredients20% fruit and vegetables 0% added cereal Quantity: 6 kg. 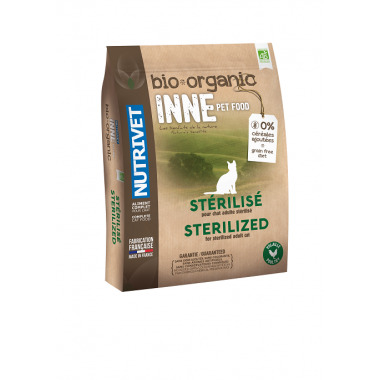 Ultra Premium for steriilised cats All breeds 80% animal origin ingredients20% fruit and vegetables 0% added cereal Quantity: 1.5 kg. Ultra Premium for cats & kittens.All breeds 80% animal origin ingredients20% fruit and vegetables 0% added cereal Quantity: 1.5 kg.